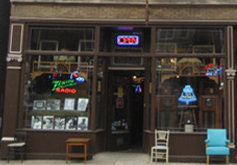 Nice clean back lit bubble clock featuring Chicago's very own Zenith Radio & TV. 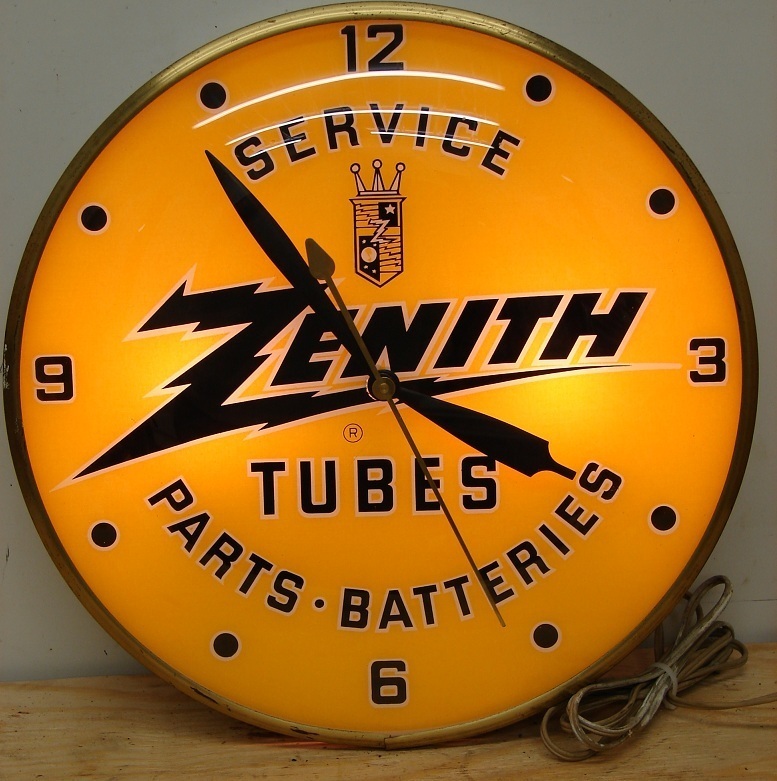 It reads ZENITH - SERVICE - TUBES - PARTS - BATTERIES. It has the original cord and works great! 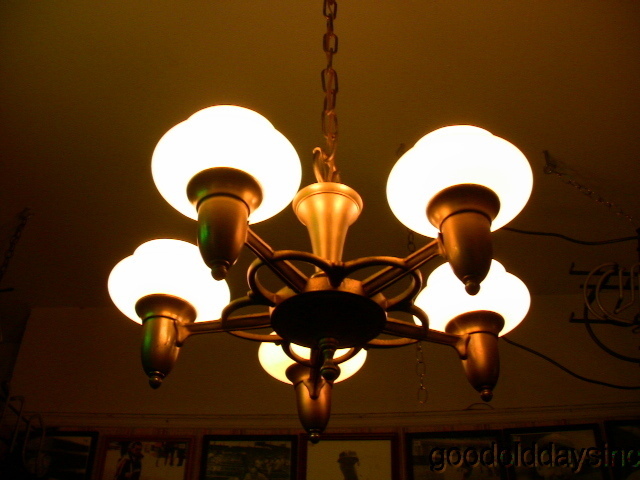 It measures 15" in diameter and is in excellent condtion.